Honorary International Olympic Committee (IOC) member Vitaly Smirnov has been appointed as the head of a new anti-doping commission in Russia, established following the Executive Board’s decision not to completely ban the nation from Rio 2016. 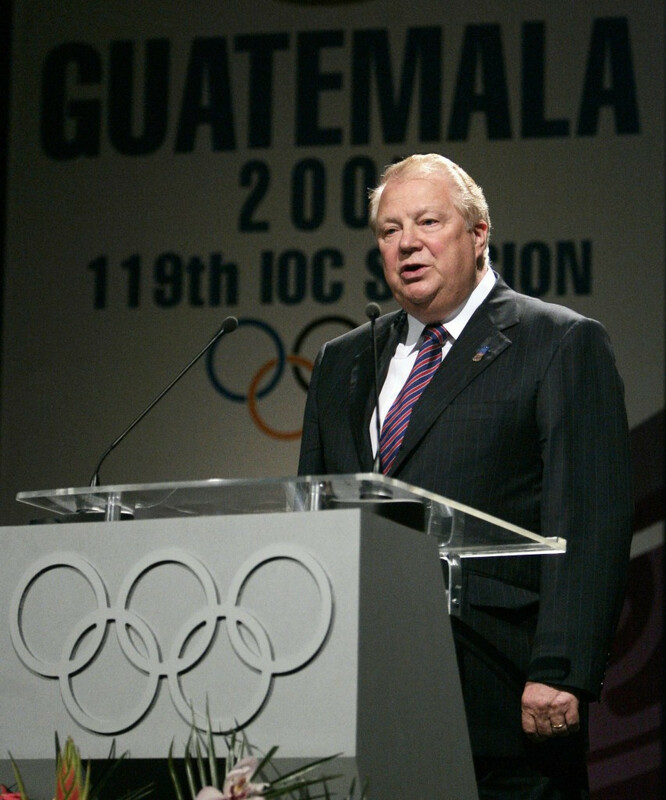 According to reports, Smirnov, a member of the IOC since 1971, was recommended for the position by Russian President Vladimir Putin. The honorary President of the Russian Olympic Committee (ROC) has said the commission will include other IOC members, the World Anti-Doping Agency (WADA) and senior figures within International Federations (IFs). Members of the media are also set to feature on the new body, according to Smirnov. The 81-year-old has confirmed the commission will travel to meet with IOC President Thomas Bach, whose close relationship with Putin has been called into question after Russia escaped a blanket ban from the upcoming Olympics, during the Session ahead of Rio 2016. “We will soon take off to attend the Executive Board meeting at the session of the Olympic Committee and I will meet with Thomas Bach,” Smirnov told Russian news agency Fairfax. The commission will be tasked with focusing on attempting to rid the country of its systemic doping issues, which were dramatically uncovered by Richard McLaren’s report, released last Monday (July 18). 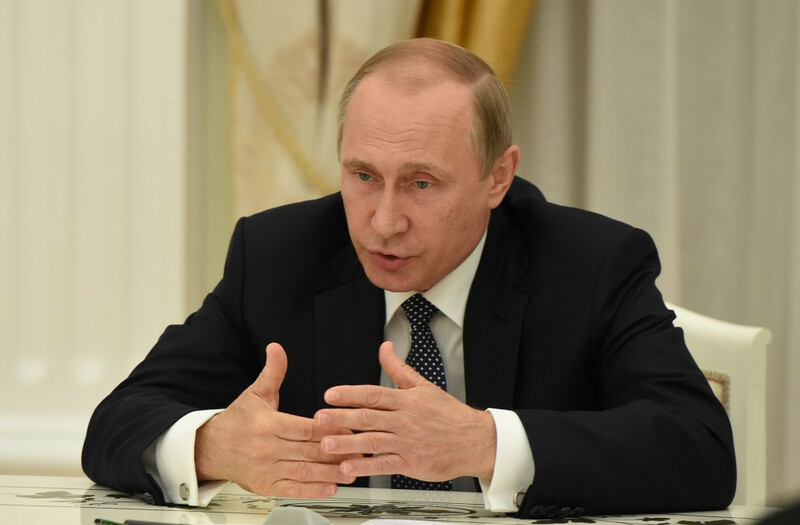 It was set up following a direct order from Putin, who called for the nation to liaise with key stakeholders in the fight against doping, such as WADA and IFs. Smirnov was unable to confirm when the full list of commission members will be announced, although it is expected they will be revealed in the near future. The decision not to impose a wholesale ban on Russia from Rio 2016 came despite the McLaren Report, which revealed the presence of a state-sponsored doping at Sochi 2014 and several other major sporting events, including the 2015 World Swimming Championships in Kazan and athletics’ equivalent two years previously. The system, “directed, controlled and overseen” by Russia’s Sports Ministry, was also in place across 30 sports, with McLaren uncovering what he called the “disappearing positive methodology” - where positive samples were switched for clean ones. The reaction in Russia has been one largely of celebration, with ROC President Alexander Zhukov, who gave a presentation to the IOC Executive Board, claiming an “informed decision” had been made in spite of “pressure from Western media”.